Where does racism come from, and what do foundational Jewish stories have to say about it? Raffi Magarik will lead a collaborative study of the so-called “Curse of Ham,” a biblical passage from the ninth chapter of Genesis used to justify racism since late antiquity—and particularly to justify African American slavery in the United States. 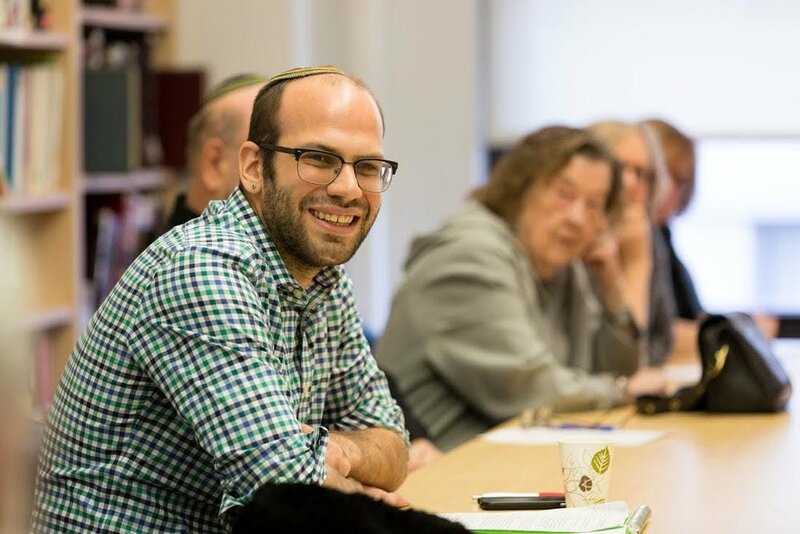 This presentation will explore the story through the eyes of its interpreters and look at what both ancient rabbinic and modern Black readers have made of it. published in The New Republic, The Atlantic, and The Daily Beast.